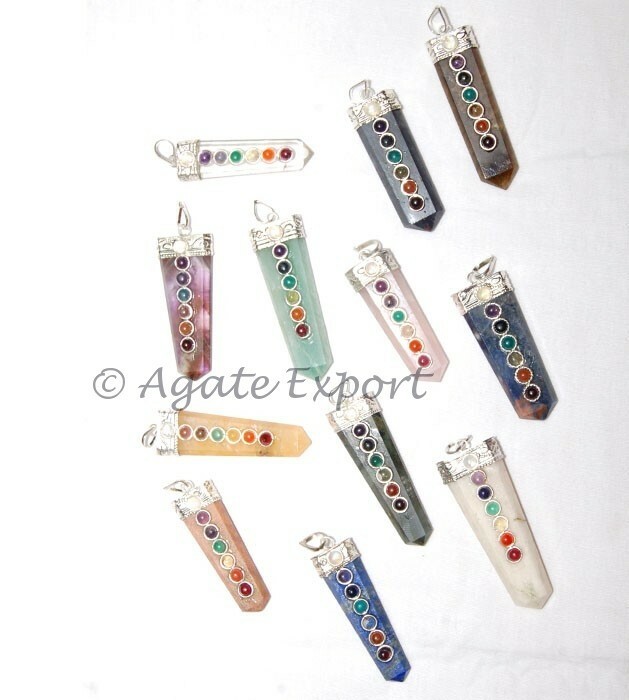 Agate Export brings you this combination of different chakra pendants. This uses different stones, which can be used for different purposes. This is a wonderful gift for anyone.